In today’s world, few are the groups of people that such a fascinating past and culture as Native Americans do. But, although their history stretches back many centuries, not much is known about Native American women and their role as warriors and tribe leaders. When we talk about famous Native American women, your first thoughts are probably of Pocahontas or Sacajawea. The reality is that these women are only famous from the perspective and the stories of the people that were not native. 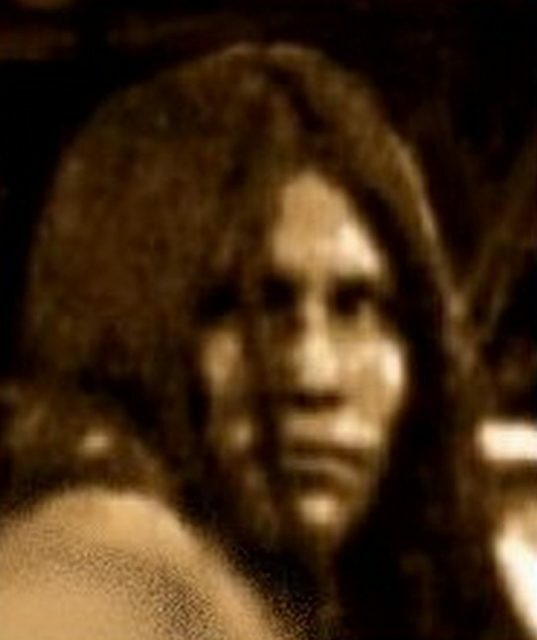 Female Native American characters from the 19th century are usually depicted through their relationships with the settlers and not through their individual experiences and achievements. This is partly so because most of the reports about the battles that took place on the “New Continent” were made by European historians. The Europeans of that period considered war to be something that only involved men. That is probably why the female native warriors that participated in battles side by side with their men were rarely mentioned. Here are some of those courageous Native American warrior women from the 19th century. 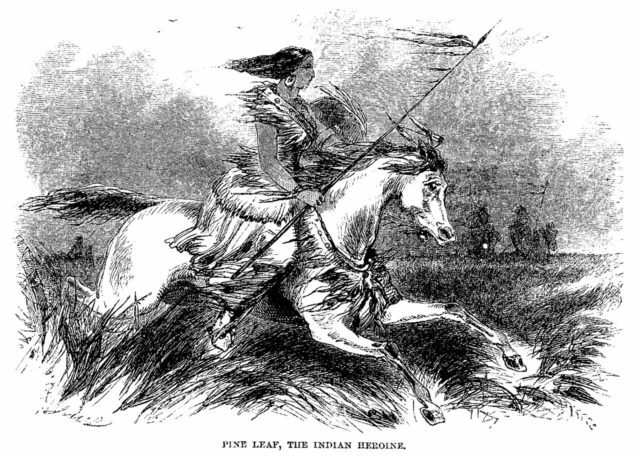 The Battle of the Rosebud fought on June 25, 1876, is what gained Buffalo Calf Road fame and respect among her people and forever cemented her place in Native American history as one of the bravest women warriors. 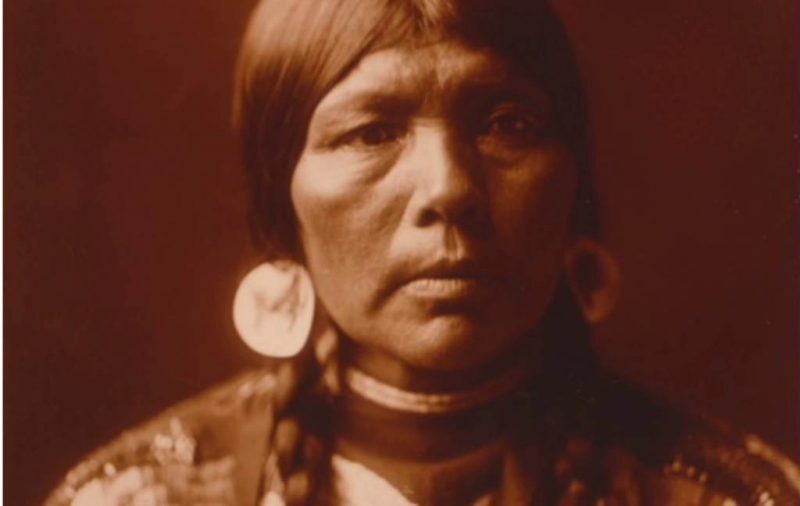 It was on this particular day that she displayed her fierce battle skills against U.S. government forces who threatened the sovereignty of the Cheyenne people. Buffalo Calf Road Woman is best remembered for the fact that she saved her brother, Comes In Sight, after he found himself trapped behind enemy lines. The courageous act didn’t go unnoticed by her fellow warriors who were now greatly inspired to continue fighting and eventually won the battle. But this is not the only battle where Buffalo Calf Road Woman left her mark. She also fought alongside her husband in the “Battle of the Little Bighorn” and is credited with killing Lieutenant Colonel George Armstrong Custer. If you think that only Apache men were skilled warriors, master trackers, and excellent horseman then you are dead wrong. The story of Dahteste is here to prove you wrong. The fact that this Native American woman was married and had children was not enough to stop her from participating in numerous raids alongside her husband. Later in her life, she joined the legendary Geronimo, together with another famous woman warrior called Lozen. 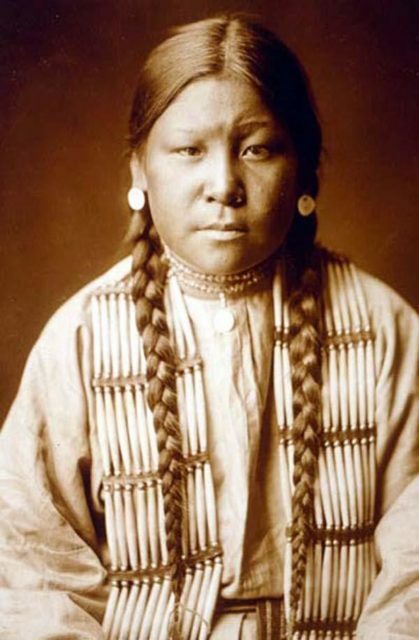 Apart from being a brave and skilled as a warrior, she also happened to be fluent in English and served as a messenger and translator for the Apache. Dahteste became a mediator between the U.S. Cavalry (sometimes serving as their scout) and Geronimo. She played an important role in his final surrender in 1886. Apart from being one of the bravest warriors she was also a spiritual leader of her people, a great strategist and medicine woman. According to the legends and stories that surround her name, she was able to use her spiritual powers in battle. She called on the favor of the gods to learn the location and movement of the enemy. 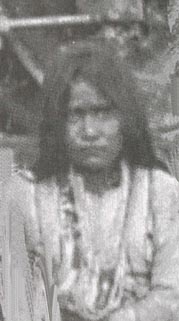 She participated in many fights on the San Carlos Reservation in Arizona alongside her brother. During those fights, she helped many women and children to escape from the hands of the enemy and avoided capture herself. According to a warrior named Kaywaykla, she was one of the more skillful of the Apache: “She could ride, shoot, and fight like a man; and I think she had more ability in planning military strategy than Victorio did.” Lozen took part in many battles. She also fought alongside Geronimo in the last campaign of the Apache Wars. Her real name remains a mystery for historians, but what is known is that she was a warrior and the chief of the Crow people, who named her Woman Chief (Bíawacheeitchish). In some accounts, it is said that she is probably the same person as Pine Leaf. When she was 10 years old, a Crow raiding party took her from her tribe (the Gros Ventres) and a Crow warrior adopted her. From an early age, she showed particular interest in horse riding, marksmanship, and fighting and it didn’t take her long to become one of the best-known women warriors in Native American history.Woman Chief became recognized as a warrior during a raid by the Blackfoot on a fort sheltering Crow and white families. According to the stories, she managed to defend the fort from many of the attackers and played a key role in beating the raid back. Later she managed to gather a group of her own warriors and attack Blackfoot settlements. As a reward for her achievements, she was given a position in the Council of Chiefs under the name Bíawacheeitchish (Woman Chief). She even managed to become third among the Council’s 160 lodges. The last on our list is a warrior woman from the Piegan Tribe of the Blackfoot Nation known as Running Eagle. Nicknamed “Brown Weasel Woman,” Running Eagle was born as “Pitamakan” in Southern Alberta, Canada, and rose to prominence among her people for her fighting skills and bravery. She was known for many brave deeds. For example, when she was a young girl, hunting with her father, they were attacked by the Assiniboine and her father’s horse was shot down. She rode back, took her father on her horse and saved his life. ater in her life, when her husband was killed by some Crow Warriors, she decided to avenge him and became a Blackfeet warrior. Allegedly, the Sun Spirit told her that she would have great power in wars provided she restrains herself from sexual relations with a man. She had many successful raids after this revelation, up until she was intimate with a man from her party. Soon after that, she lost her power and ultimately her life as she was killed by the Flathead tribe sometime after 1878.